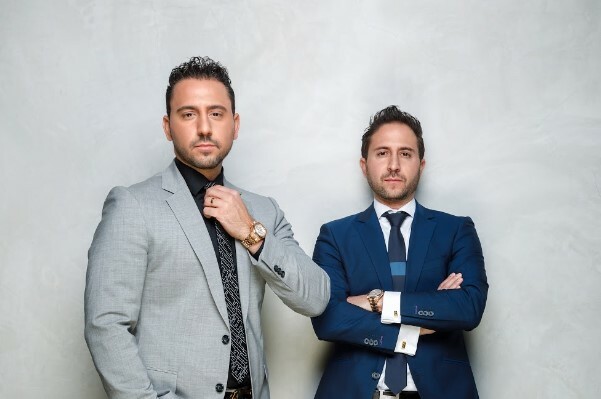 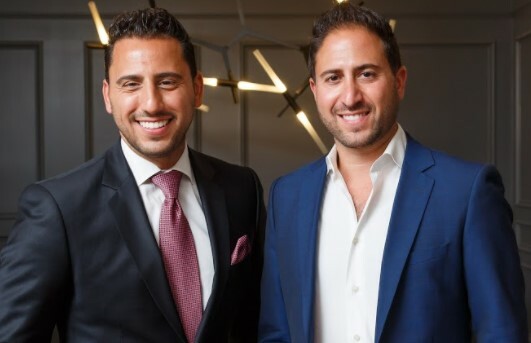 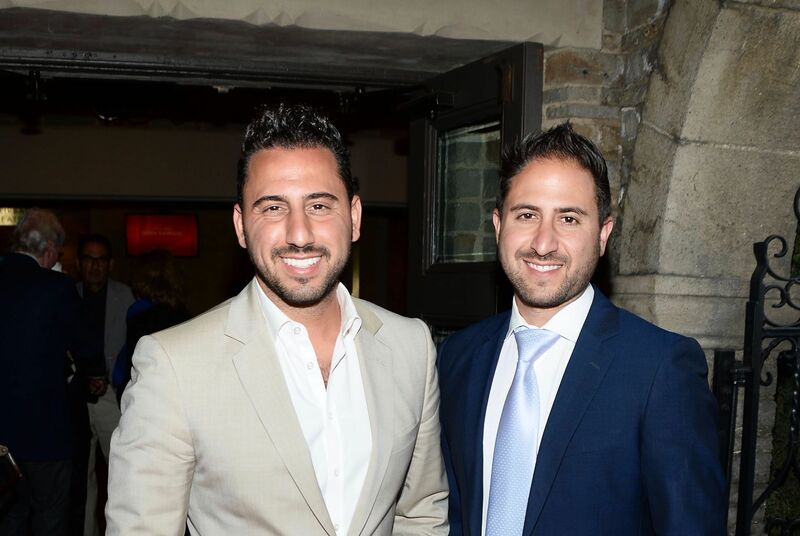 The most buzzed-about real estate gurus return to Bravo for a brand new season of “Million Dollar Listing” and once again give viewers an up-close and personal look inside the high-stakes, cutthroat world of Los Angeles’s real estate market. 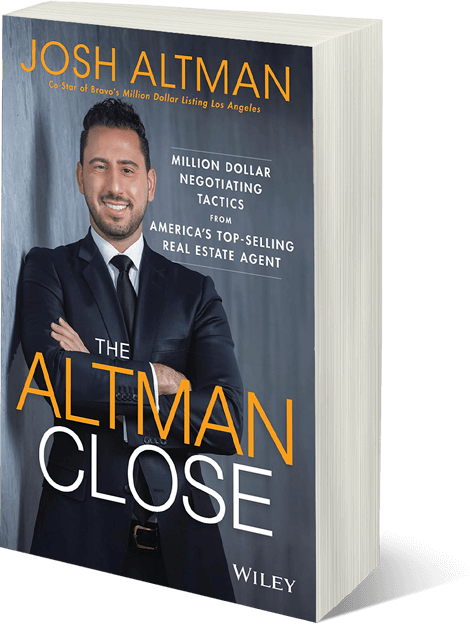 Josh Flagg and Madison Hildebrand return and are joined by Josh Altman, one of the most successful agents in the country. 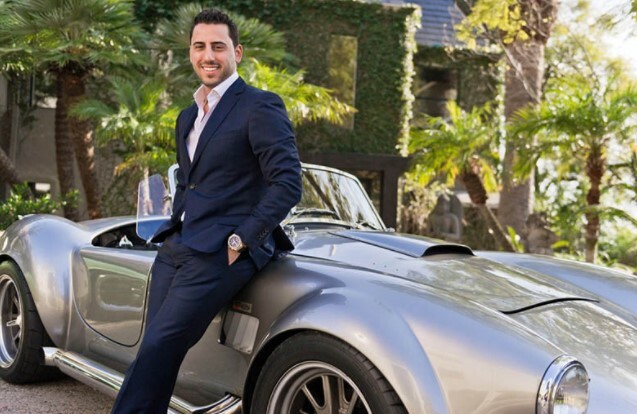 The fourth season premieres on Bravo on Tuesday, February 1 at 10 p.m. ET/PT.